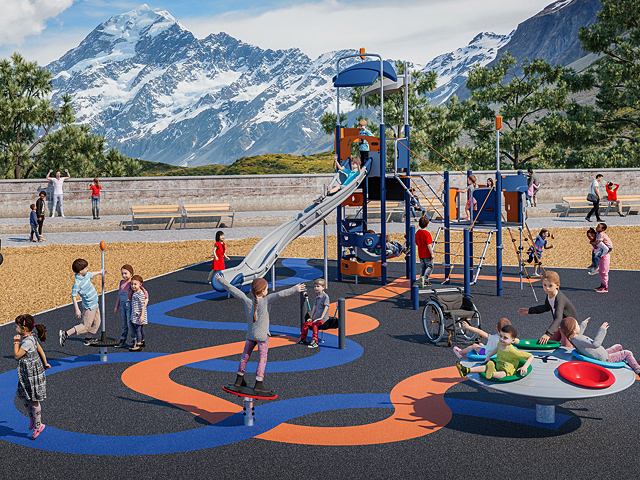 The Kidsafe Playground Advisory Unit is the leading nonprofit organisation dedicated to ensuring that children are able to play safely, and is dedicated to reducing accidents on playgrounds and in other areas that result in death or disability. Playgrounds should be safe havens for children, places where they can play without worries about injury, safety or contamination. Sadly, many playgrounds and recreation areas fall far short of that. 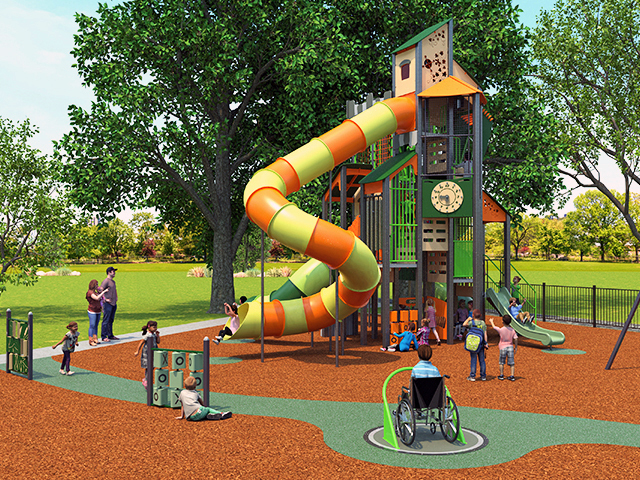 The Kidsafe Playground Advisory Unit is the leading nonprofit organization dedicated to ensuring that children are able to play safely, and is dedicated to reducing accidents on playgrounds and in other areas that result in death or disability. Founded in 1979, the Kidsafe Playground Advisory Unit grew rapidly. Today, the organization covers all areas of Australia, including Queensland, Western Australia, South Australia, New South Wales and Victoria, with chapters established in each state. The organization was founded on the belief that “prevention is better than a cure”. KPAU seeks to safeguard the health and safety of children through research and development, environmental change and education. 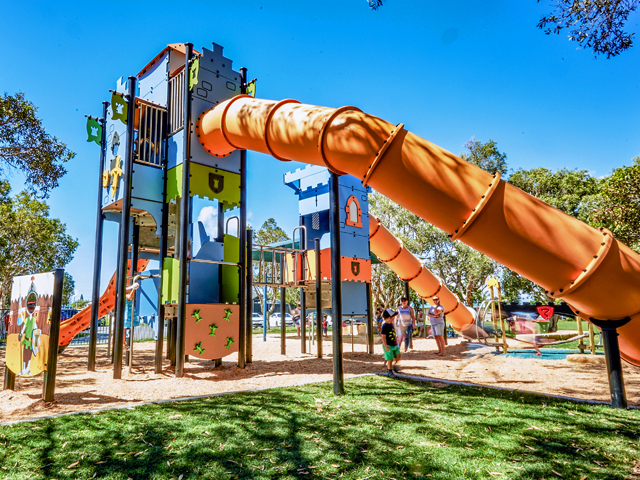 The Kidsafe Playground Advisory Unit works to provide countermeasures to threats to children’s health in all areas of life, including playground equipment and layout, aquatics, sports facility design, accident prevention, exposure to toxic substances and much more. Members of the organization are drawn from all walks of life, including architecture, government, education, engineering and manufacturing. 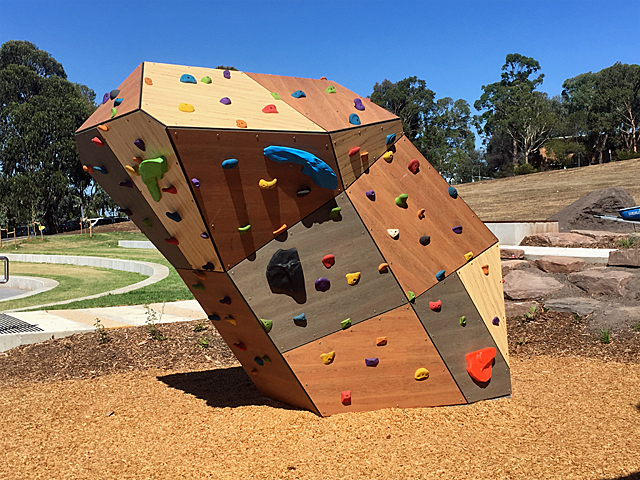 By taking a proactive stance to the problems of safety and accident prevention, members work to eliminate one of the most serious threats to children in Australia. According to KPAU, “more children die of injury than die of cancer, asthma and infectious disease combined”. 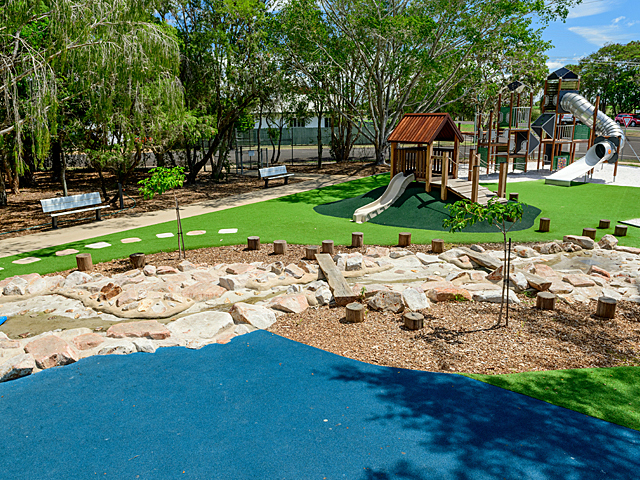 Members of the Kidsafe Playground Advisory Unit enjoy benefits, including the ability to network with a wide range of professionals in a diversity of industry. This ensures that innovative measures can be taken to provide safer areas for children to play, to provide parents, caregivers and children with information and knowledge needed to stay safe and to provide a happy, healthy environment for children.